"I think it is safe enough to tell that I am not overrating the bridge because as I see people passing through the bridge, they too, stand amazed." 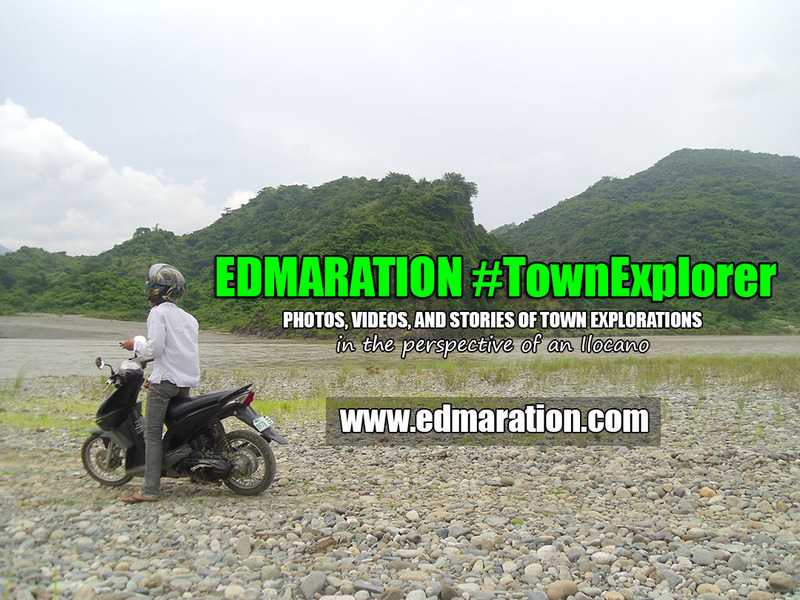 It was a motorbike stroll to Caoayan, a very small town south of the city of Vigan. My target is to see the Caoayan Bridge. I don't have any idea how it looks like but just because the RHU Physician of the said town suggested that I have to see it and photograph it, I waited for the sun to go down to finally see what the RHU doctor was telling me. 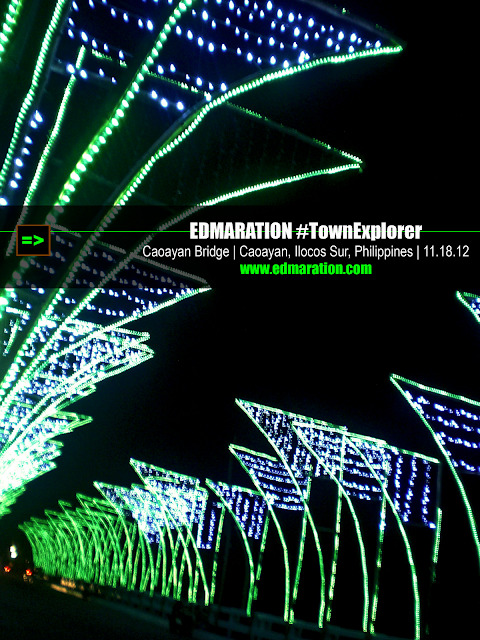 Caoayan Bridge was undoubtedly stunning. The road I have to take while driving the scooter was not as bright as the scene I saw in the town. 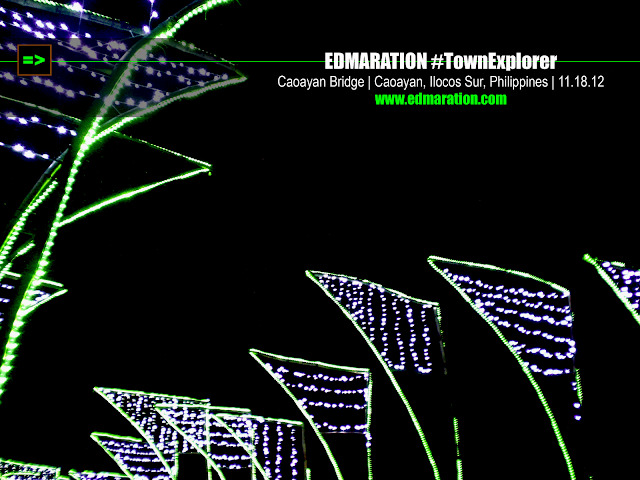 So upon making a left turn going to Caoayan poblacion, the boring night turned magical! I can't resist my self to ride off the scooter and to just park it along the bridge and decide to just walk and enjoy the magic of the dark night! The lights of the bridge made the dark night so bright. 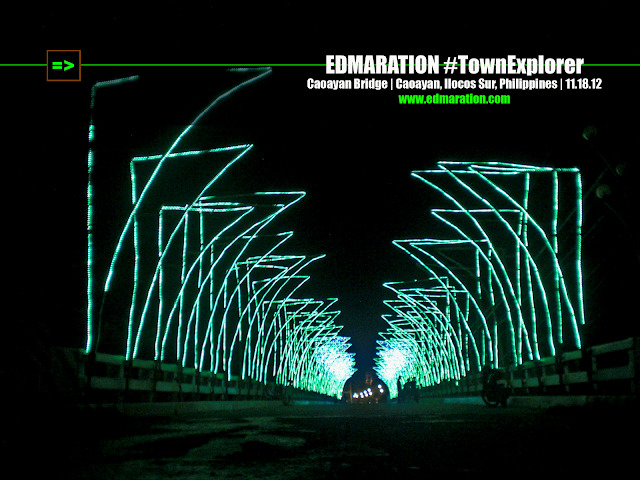 It was indeed a grand entrance to the town. 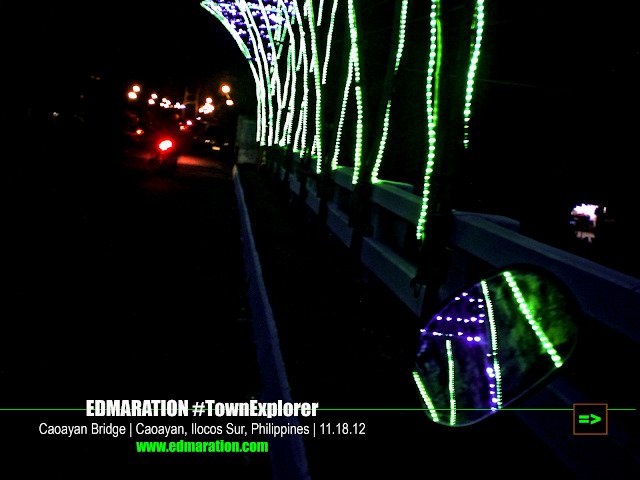 The ordinary bridge becomes extraordinary at night. Even some motorists and vehicle owners driving to Caoayan can't help but be amazed and to get off their rides and cars to take photos. The inviting bridge has made me decide to just walk. I think it is safe enough to tell that I am not overrating the bridge because as I see people passing through the bridge, they too, stand amazed. They get off their rides and take a photo while staying for a while to feel the magic it brings. 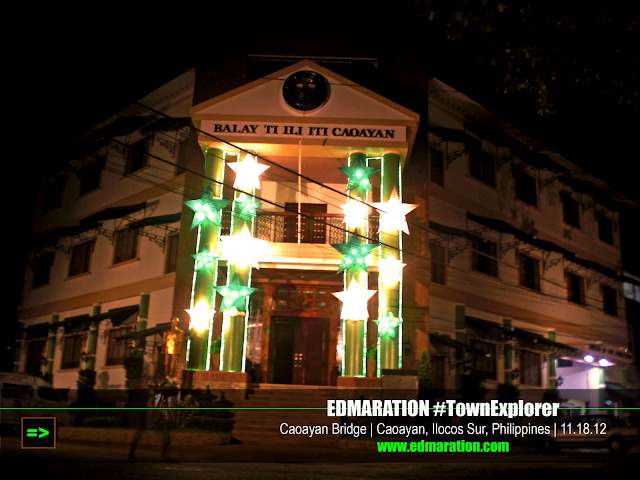 I have crossed the bridge and the scooter-stroll-turned-walking-tour lead me to the Caoayan Municipal Hall. The town poblacion was really quiet. Some barbecue stalls around are still open. I was glad to see that a big investment has come to town when I saw a super-mart chain standing at the middle of the small town. The municipal hall has been finished too! It's been a while since the last time I visited this town. The once small, old and not-so-good-looking municipal hall has transformed to a beautiful building! It's nice to be back here. 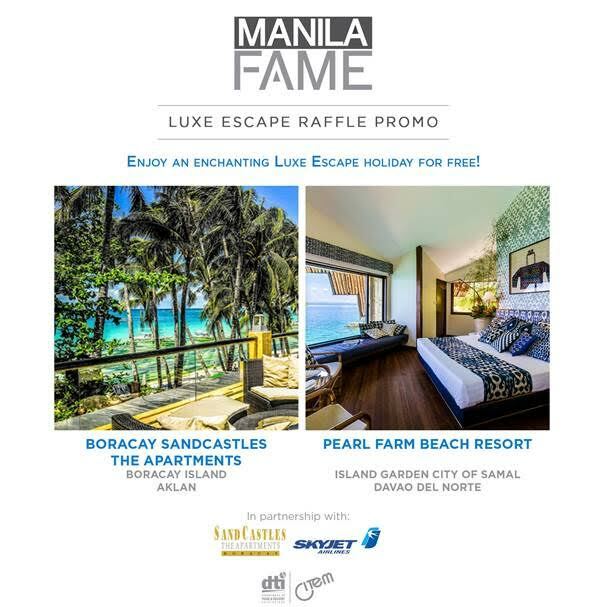 I discovered it has something new to offer aside from the popular barbecue stalls that are attracting foodies from the town and nearby towns. The quick night walking tour in town was a quick reminder that I don't need to ride an airplane just to see great places because some of the great places are just actually near you. Micamyx|Senyorita | True! kapuso... makulay ang buhay! LOL! Biboy Ordinario | Agbakasyon kan! Dandani Paskuan, hehehe.. True, Ilocos is beautiful!